Amazon Prime shoppers are savvy. If you’re one of them, you probably appreciate the fact that you can add a pack of toilet paper and a luxury lash serum to your cart and have them both land on your doorstep two days later. 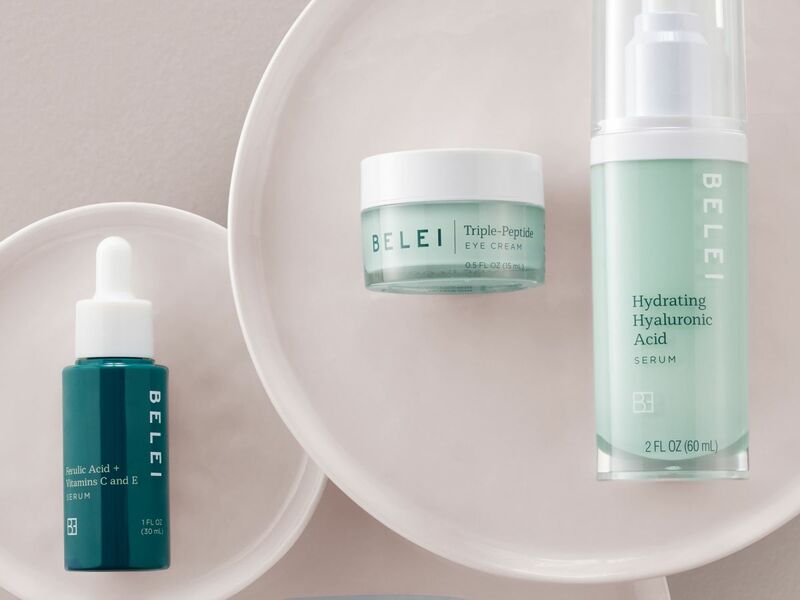 And now, your shopping experience is about to be even more streamlined, as Amazon has just launched its first skin-care line. Since you’re already shopping for makeup remover wipes on Amazon, you might as well try the freshest new pack to hit the site: Belei’s oil-free, micellar-water formula. 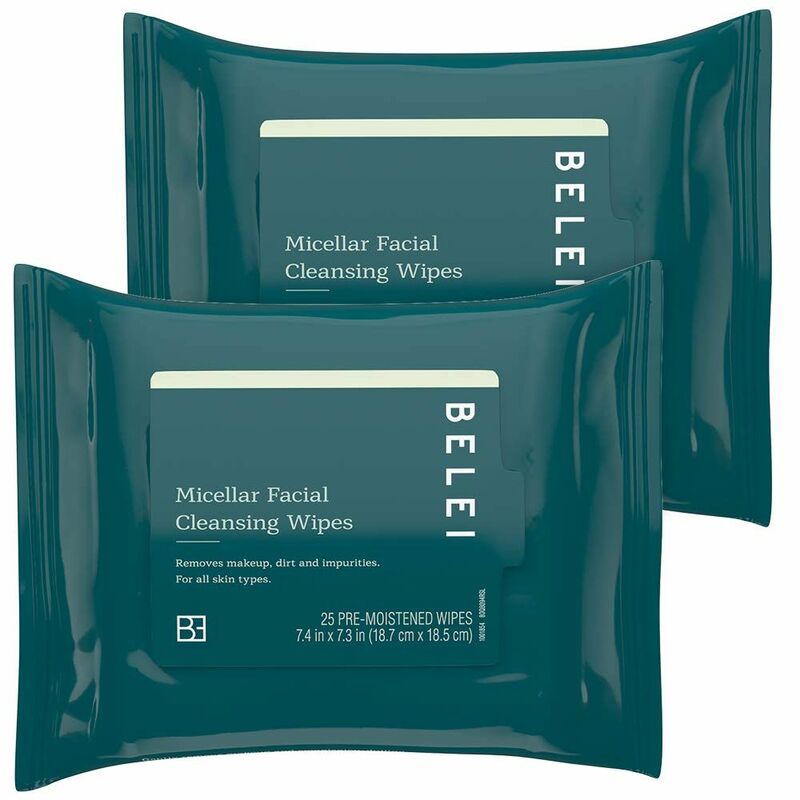 Belei Micellar Facial Wipes, $9, available on Amazon. The $18 price of this mask is pretty reasonable when you consider that it’s packed with pore-unclogging clay and charcoal, plus hyaluronic acid to help skin retain moisture. 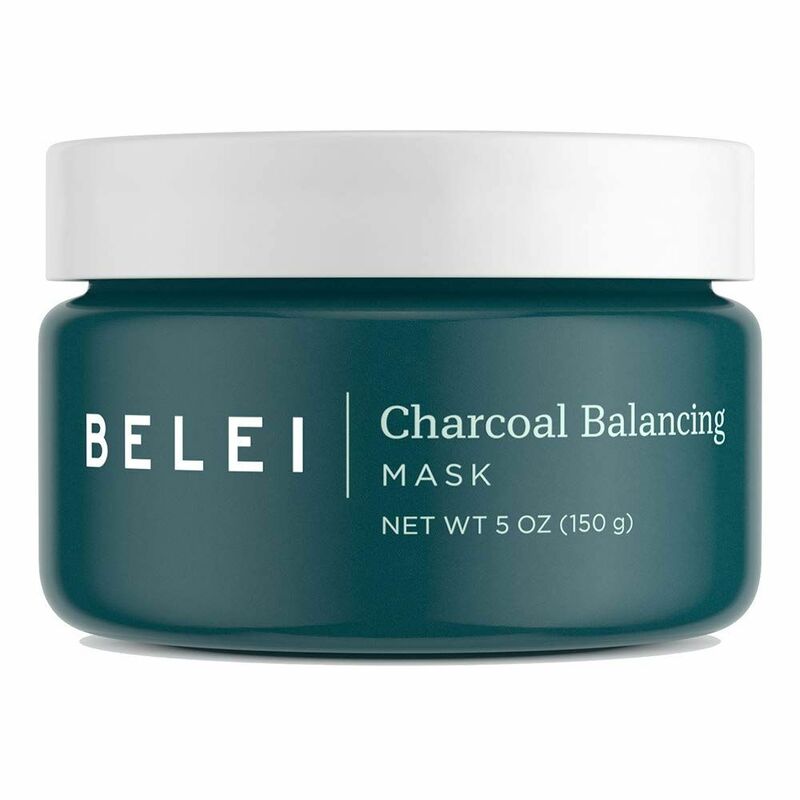 Belei Charcoal Balancing Mask, $18, available on Amazon. If you have combination skin that teeters on greasy in the summer, this lightweight, oil-free facial moisturizer packed with SPF 50 is a great option. 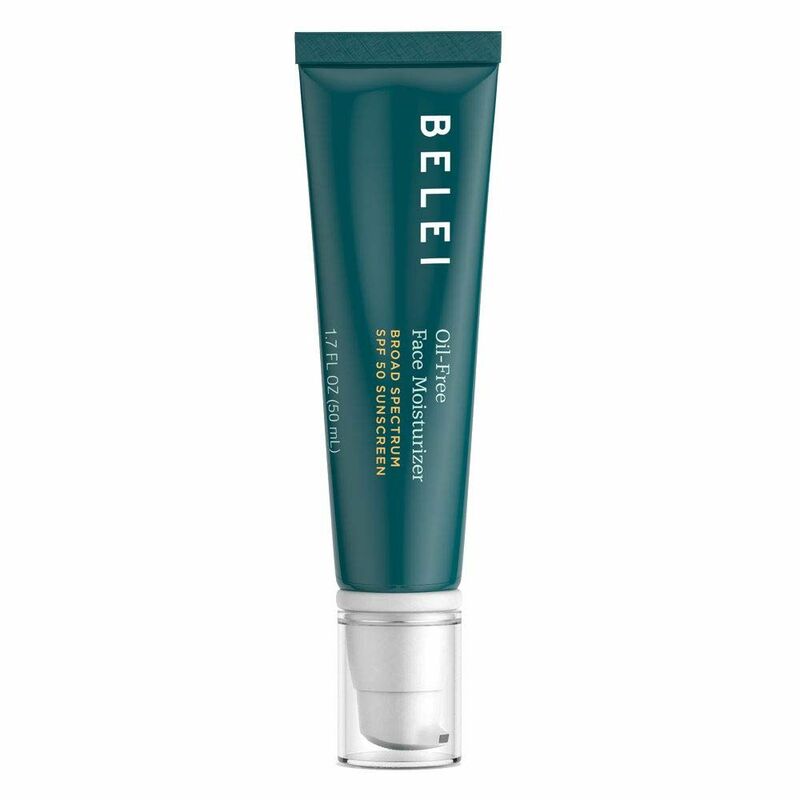 Belei Oil-Free Face Moisturizer SPF 50, $22, available on Amazon. We can’t promise the 5.5% benzoyl peroxide formula won’t stain your band t-shirt, but it will clear blemishes in time for festival season. 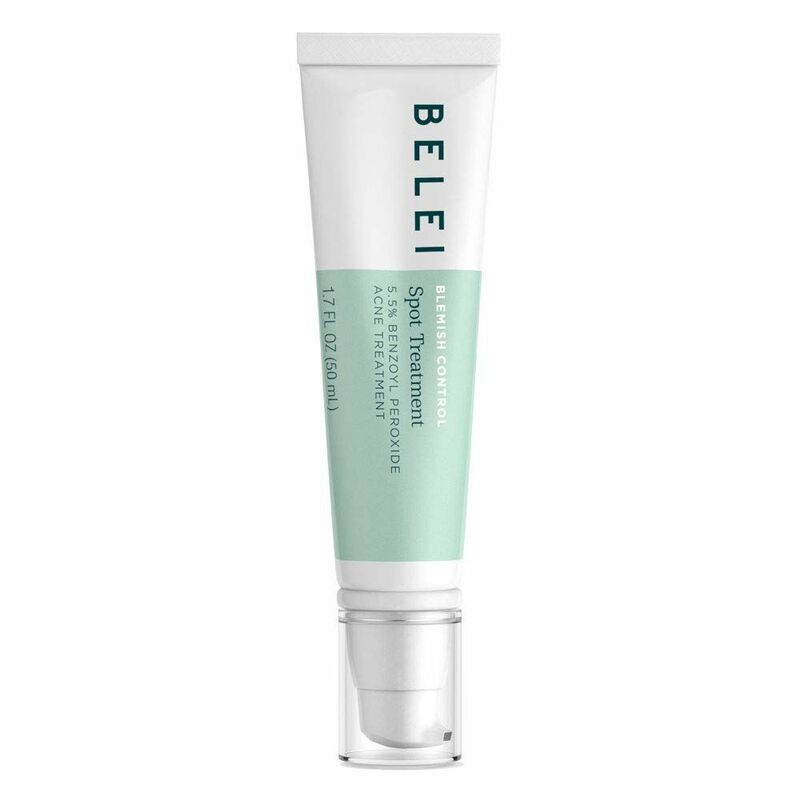 Belei Blemish Control Spot Treatment, $22, available on Amazon. Specifically designed to target acne scars, this serum aims to make dark spots and discoloration a thing of the past. 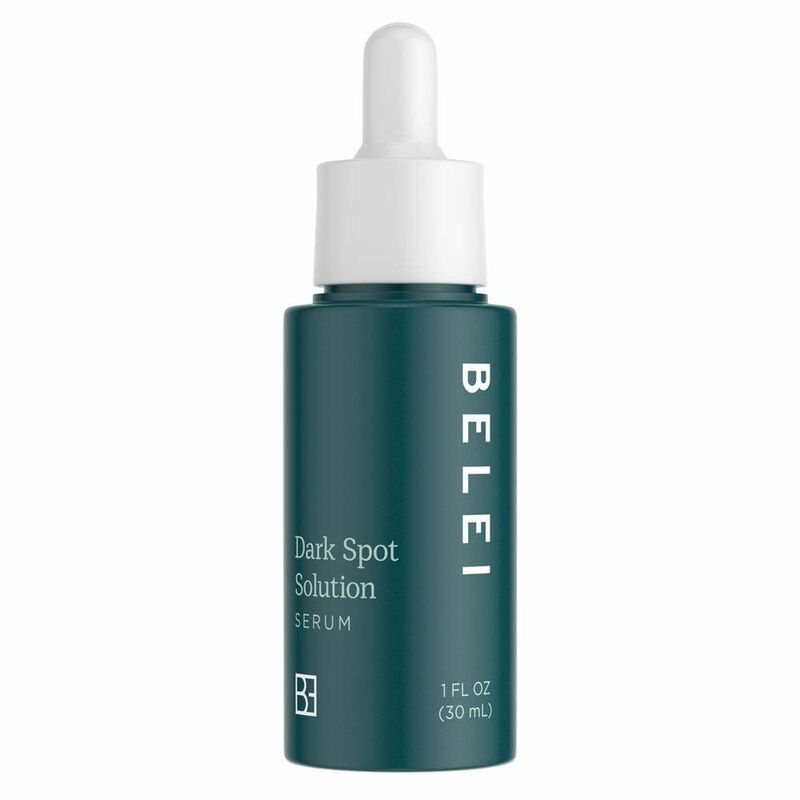 Belei Dark Spot Solution Serum, $22, available on Amazon. Caffeine, aloe vera, and hyaluronic acid make up the tri-peptide blend in this eye cream designed to minimize the big three: fine lines, puffiness, and dark circles. 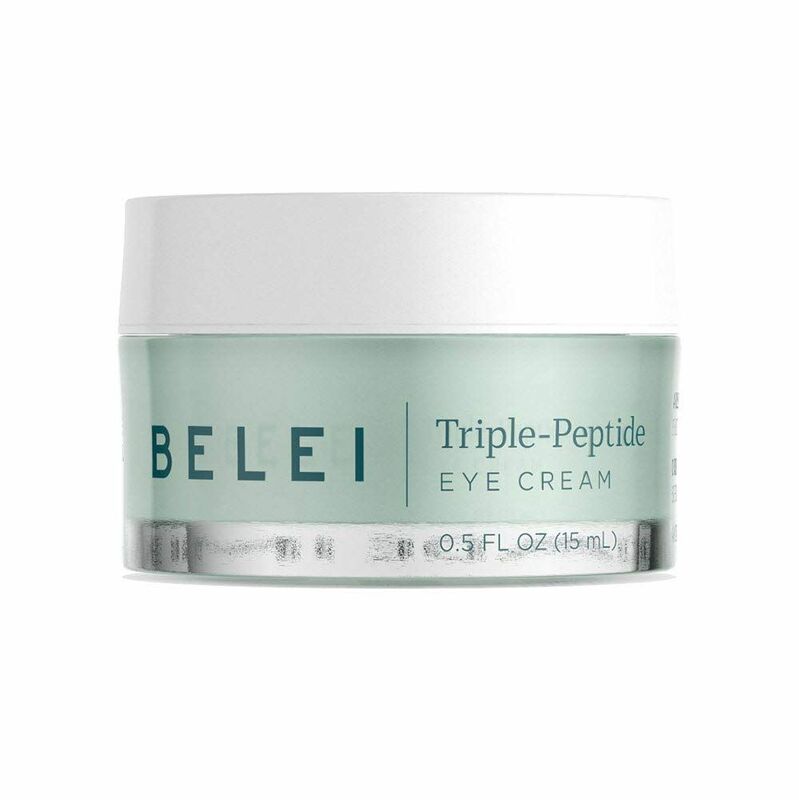 Belei Triple-Peptide Eye Cream, $22, available on Amazon. This serum contains both vitamin C for brightening and hyaluronic acid to lock in moisture, making it a foolproof pick for a serum newbie. 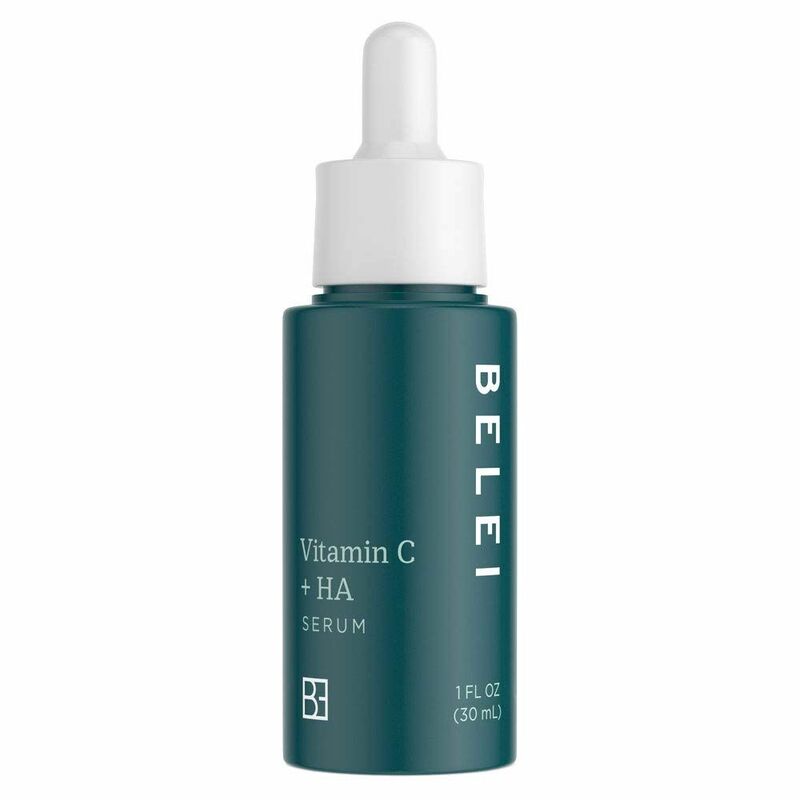 Belei Vitamin C + HA Serum, $35, available on Amazon. Pair it with this vitamin C moisturizer, and you’ll have brighter skin by summer. 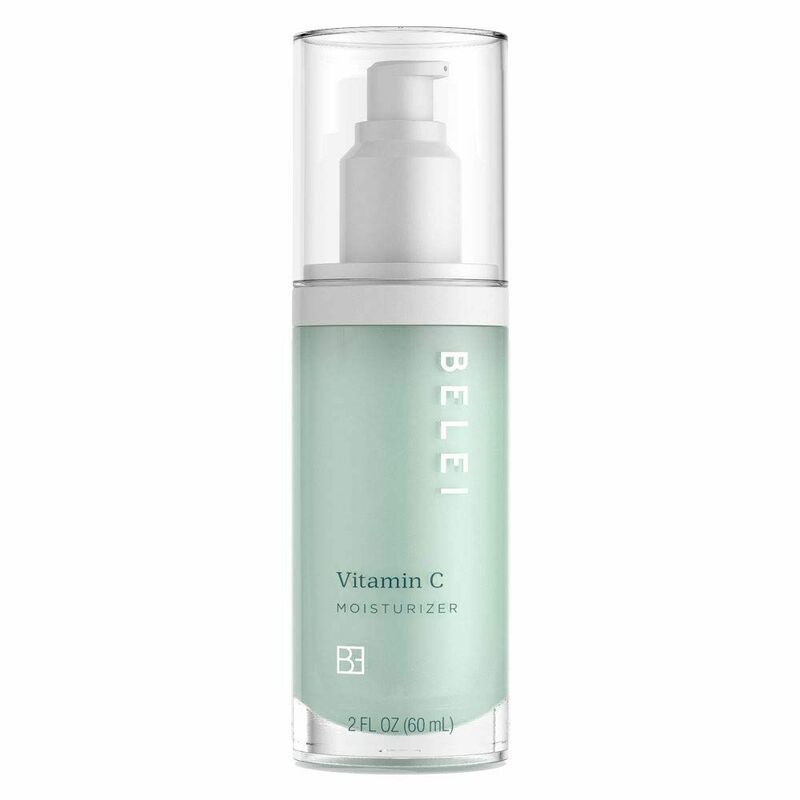 Belei Vitamin C Moisturizer, $35, available on Amazon. If you’re looking to incorporate retinol into your routine, this moisturizer is a great beginner’s step. It combines the buzzy anti-aging ingredient with moisturizing squalane and a soothing botanical complex, making it gentle enough for those with sensitive skin. 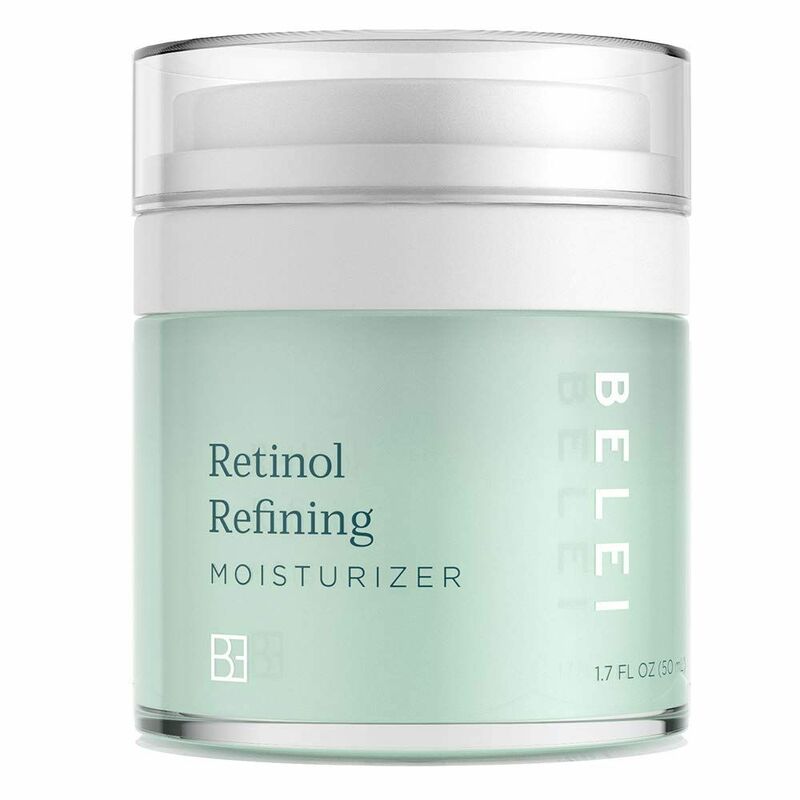 Belei Retinol Refining Moisturizer, $35, available on Amazon. With squalane, high levels of hyaluronic acid, and glycerin, this deeply moisturizing cream claims to keep skin hydrated for hours on end. Belei Bio-Complex Moisturizer, $35, available on Amazon. Made with a blend of five different hyaluronic acids, this serum helps skin retain moisture while plumping the appearance of fine lines. 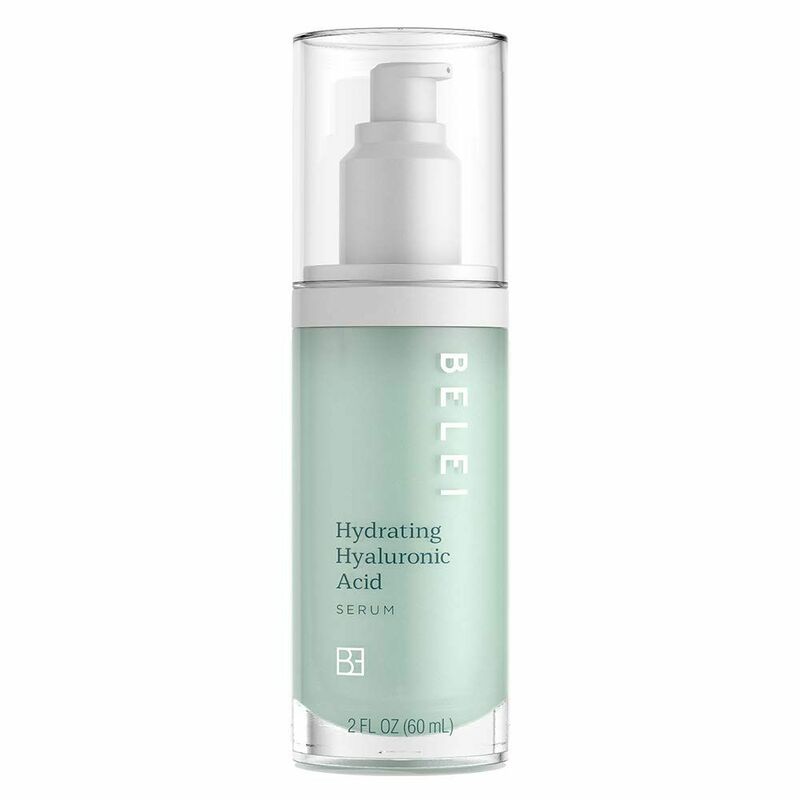 Belei Hydrating Hyaluronic Acid Serum, $40, available on Amazon. The antioxidant properties of ferulic acid, vitamin C, and vitamin E join forces in this serum for a brighter, dewier complexion. Belei Ferulic Acid + Vitamins C and E Serum, $40, available on Amazon.